What is The Ireland Funds Canada? 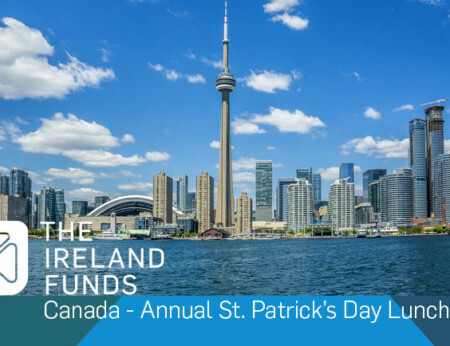 The Ireland Funds Canada connects people of Irish heritage to bring positive change within Canada and Ireland shaping culture, reconciliation and enhancing education. 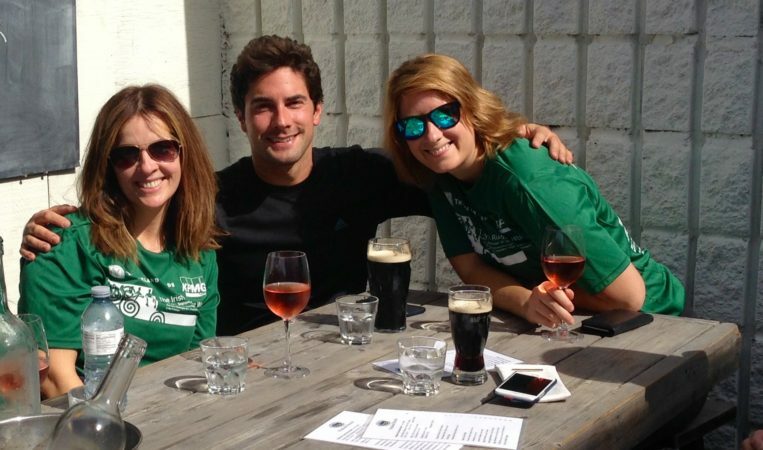 We raise money through the generosity of individual donors and our signature fundraising events. Registered charities in Ireland and Canada receive funding which is then re-invested in local communities. Our preference is to support charities where a small grant can make a big difference. 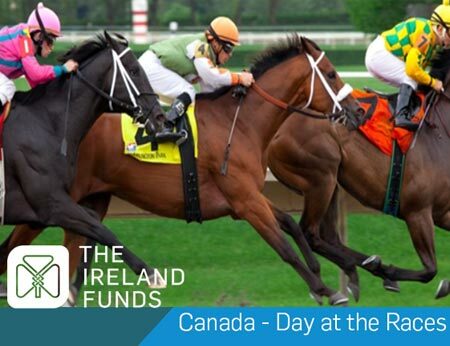 The Ireland Funds Canada’s over 30 years of experience and common sense approach to reviewing funding applications make us the ideal Canadian solution for philanthropy in Ireland and to Irish charities in Canada. Irish culture and heritage – We recognize the opportunity to share the unique gift of Irish culture. We are proud to support Irish theatre companies, celtic festivals, the Artist in Residence program at the University of Toronto and many others. Education – We are proud of our academic partnerships including providing funding to Irish students to study in Canada and for Canadian students to study in Ireland. We are also committed to the preservation of the Irish language and provide funding to academic institutions providing courses in Irish language, culture and tradition. Integrated education – bringing together Protestant and Catholic children from both sides of the community to learn together. Assistance has built and improve school facilities, purchased much-needed equipment for classrooms and helped improved the quality and range of services available. Assisting Disadvantaged Youth – In both urban and rural Ireland, challenging environments and poverty are faced by many children. We assist organizations on the ground working with these at-risk children. Advancing Education Through Access and Excellence – We partner with the universities in Ireland to provide education for economically disadvantaged students who might not otherwise attend university. We also provide support for programs such as the National Institute for Intellectual Disability which offers the only full-time third level course in Ireland for adults with intellectual disabilities. 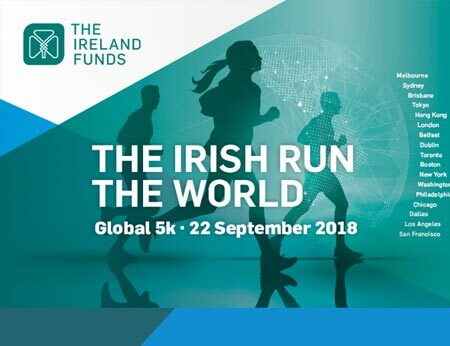 The Ireland Funds Canada, part of the largest worldwide network of people of Irish ancestry and friends of Ireland, is dedicated to raising funds to support programs of peace and reconciliation, arts and culture, education and community development, in all of Ireland and in Canada.